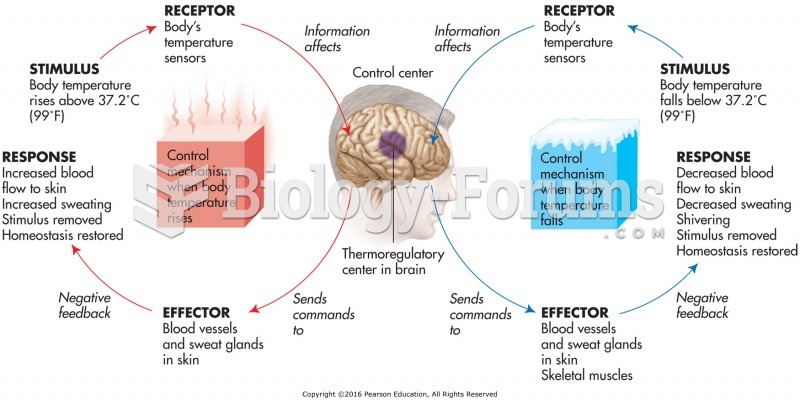 The neurotransmitter __________ is found in pathways that regulate temperature, sensory perception, mood, and onset of sleep. Solved Dopamine is a key neurotransmitter in the pathways that regulate coordinated motor movements. 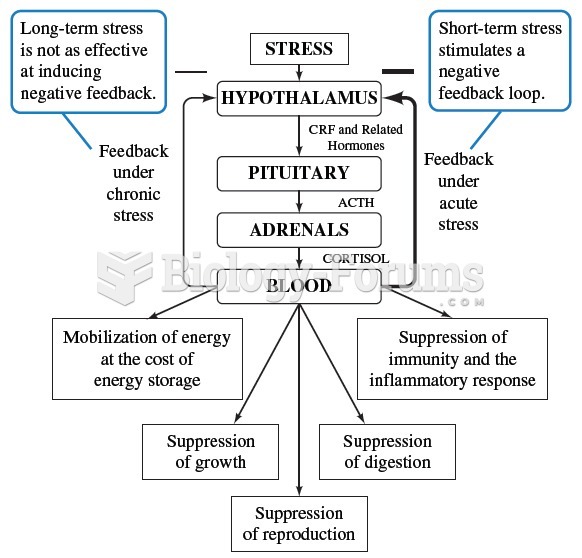 Solved Which of the following mechanisms can be used to regulate metabolic pathways? Sleep is important for which memory process?